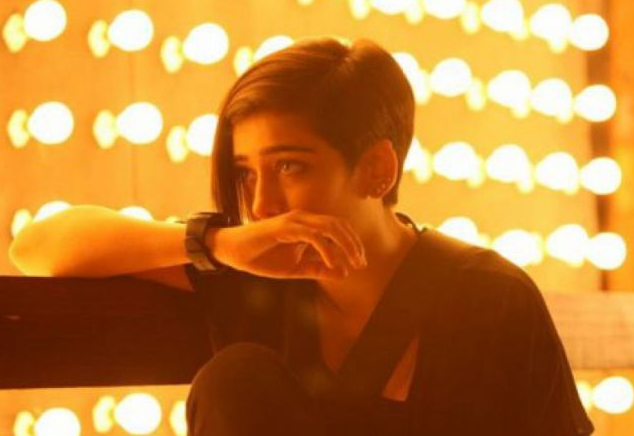 Here is another one- from the house of talent, Kamal Haasan and Sarika's younger daughter, Akshara. 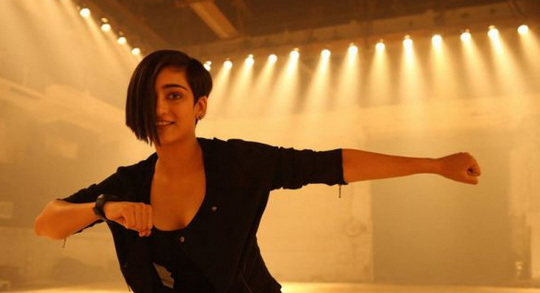 She is stepping in Bollywood opposite stalwarts like Amitabh Bachchan and Dhanush in R Balki's film, Shamitabh. She sports a young and fresh look with one sided, short hairdo. Akshara has a striking resemblance with her mom and her sister. The film is stated to release on 6th Feb, 2015. We are already looking forward to seeing this film.